Akiho Hot Springs is about 30 minutes by car from JR Sendai Station. It is a popular tourist destination because of good transportation by IC and bus. It is well accessible to both the mountain area and the sea area and is also ideal for sightseeing base. Many customers say "To worry about snow because it is Tohoku..."
Actually there is not much snow in Akiho Hot Springs. With the warm sunshine in the daytime, most of the snow will snap off soon. ■Guests with limited mobility · Customers with small children will have private space, so please contact us. ■There is a charging stand for electric vehicles. ■Saturdays, Sundays and public holidays are closed. From Monday morning's Rantei also closed.Saturday 10:30 Rantei departure departs. 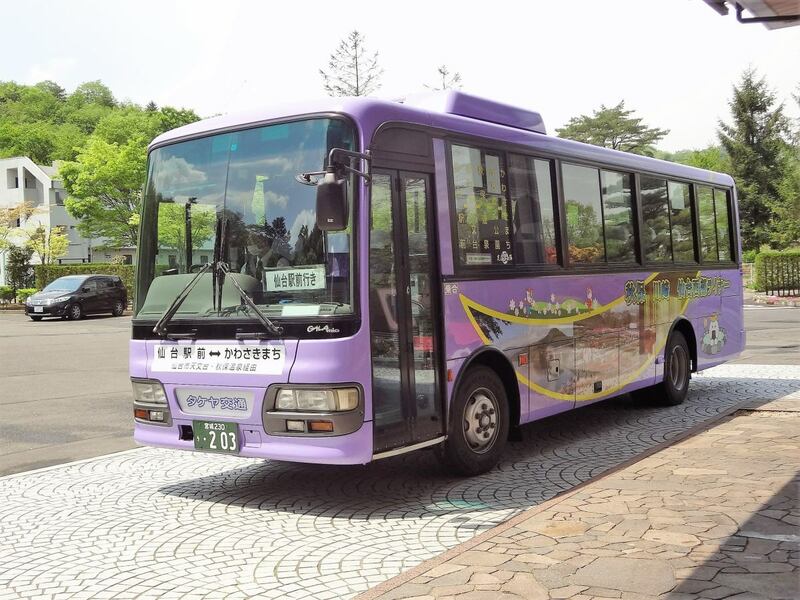 ■Advance reservation is required for shuttle bus.Please note that it will end as soon as the capacity reaches capacity. ※If it is less than the traveling capacity, there is it when it is canceled. Thank you for your understanding in advance. 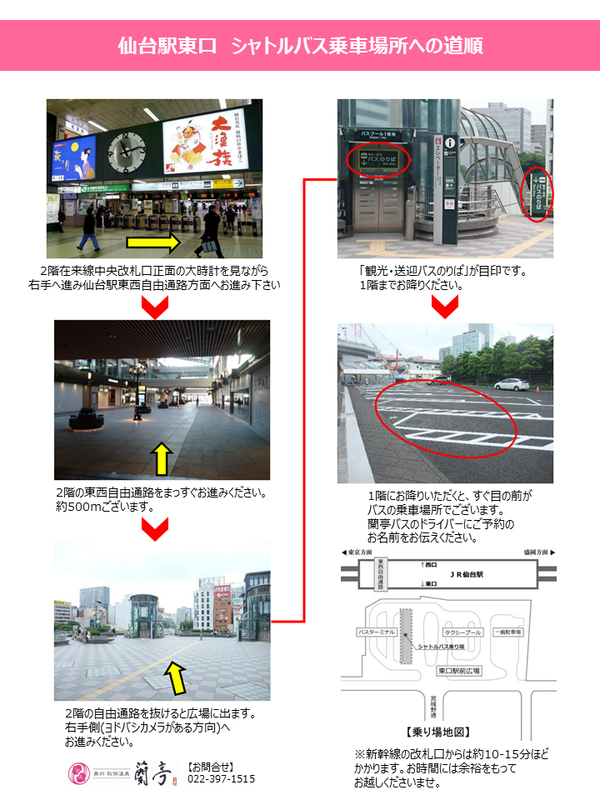 ⇒Get off at "Rantei Mae".Very easy as the bus stop is in front of the entrance of the hotel! it's recommended. ※Since the green diamond (April to November) and the winter diamond (December to March) are different, please confirm.